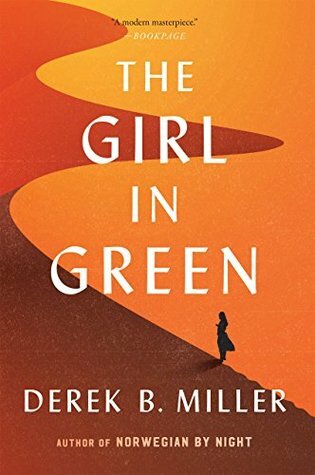 4.25-starsIf THE GIRL IN GREEN doesn’t at least make the Man Booker shortlist later this year, I’ll eat my hat. This is education through fiction at its best, really: You set out to be entertained, which you are, but you also learn some stuff during the journey. And given the topic it’s oh-so timely as well. A lot of people would do well to read this one (about 40 percent of America, for starters). This one broke my heart a little bit. It was terrible and wonderful all at the same time. Read this one and remember how lucky you are.